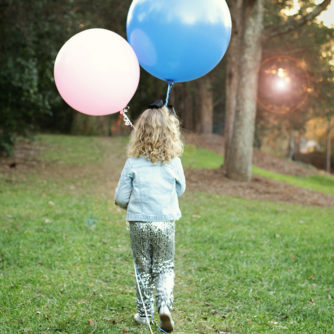 It’s a… | Gender Reveal! 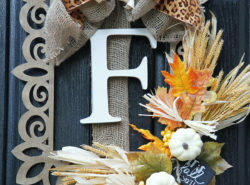 A Super Easy DIY Fall Wreath Using a Wood Frame! 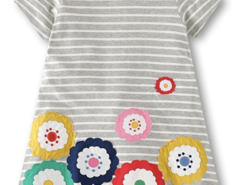 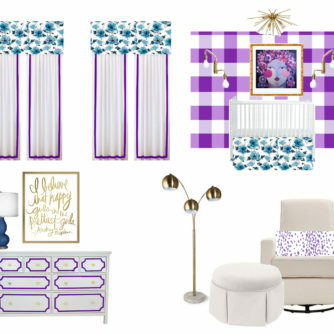 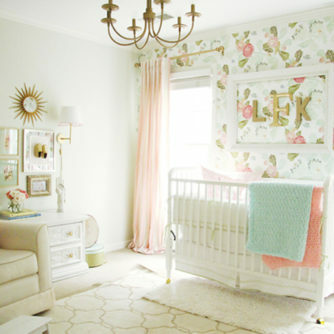 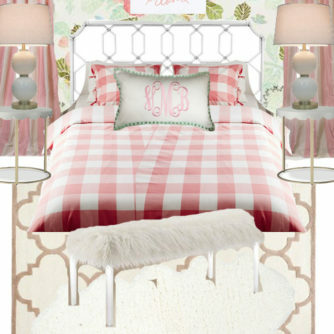 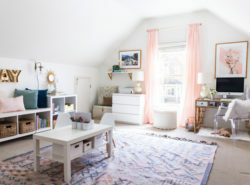 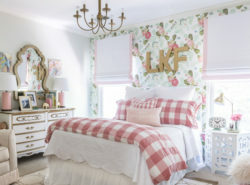 Landry’s Floral and Fun Big Girl Room Reveal!